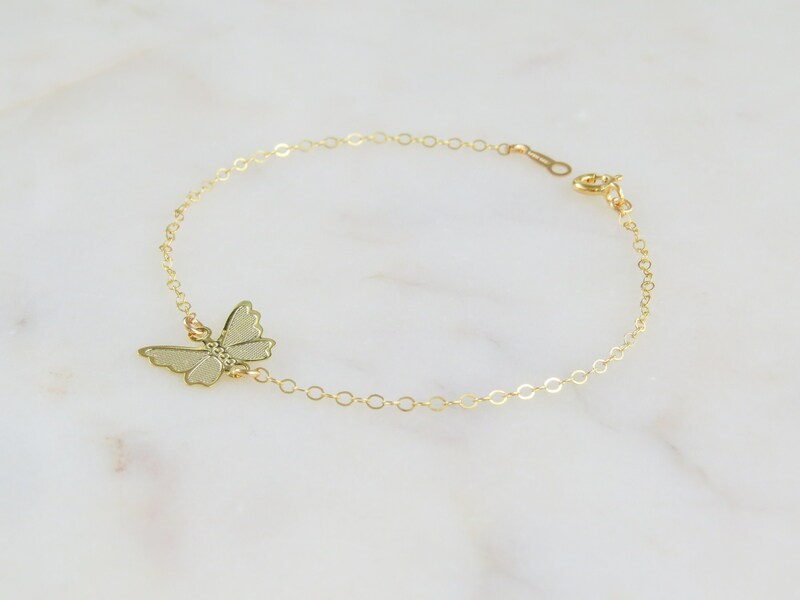 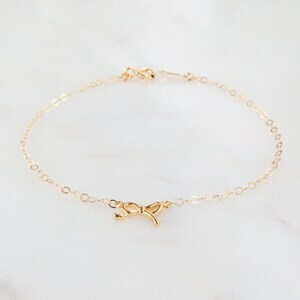 14k Gold Filled Butterfly Bracelet. 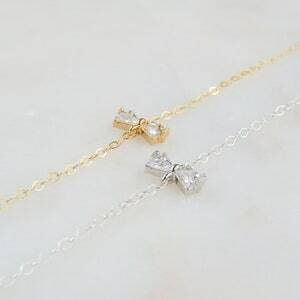 Make it a set! 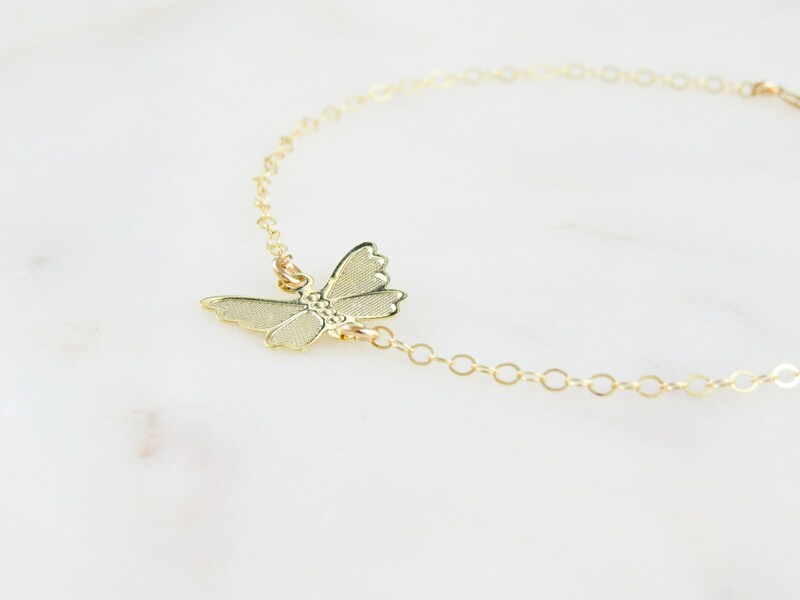 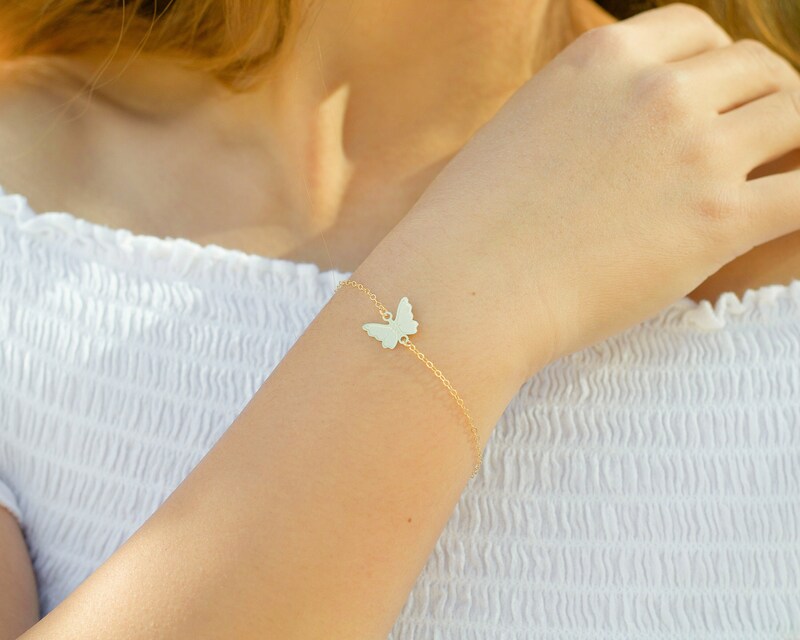 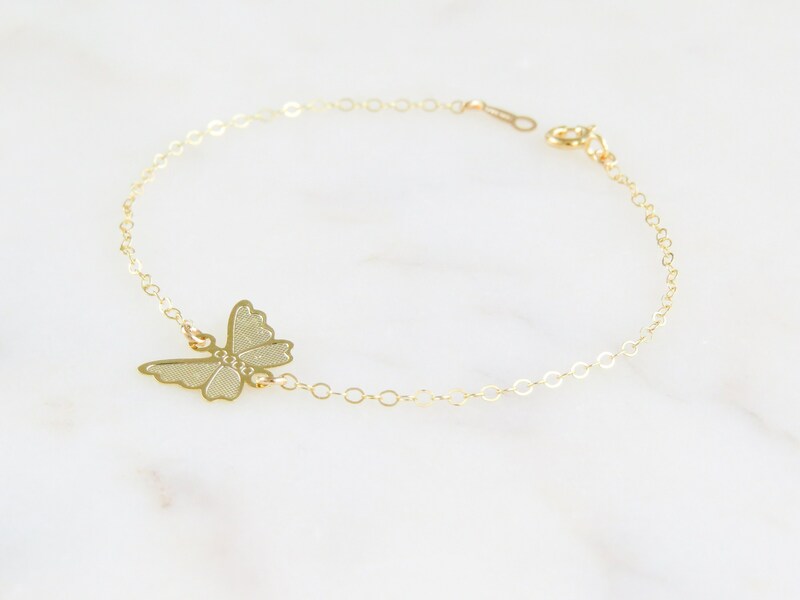 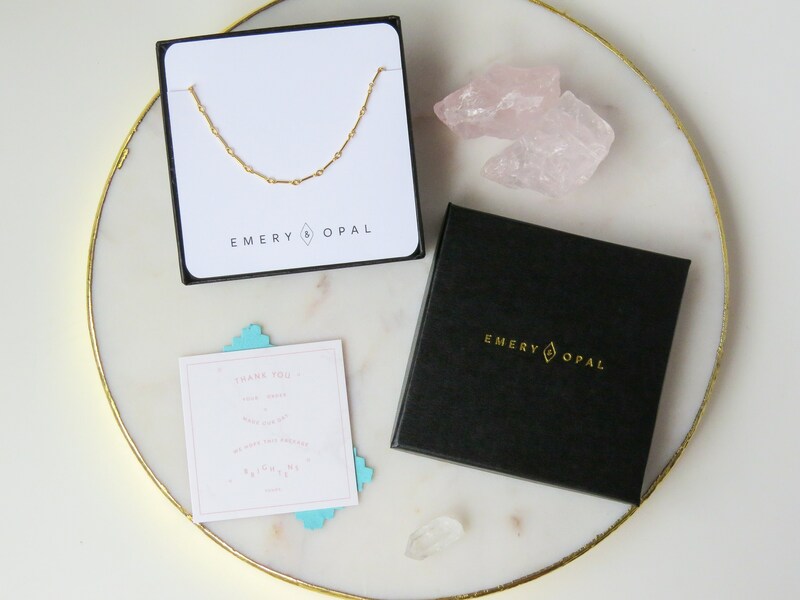 Match our Butterfly Bracelet back to our Butterfly Threaders or Butterfly Necklace.